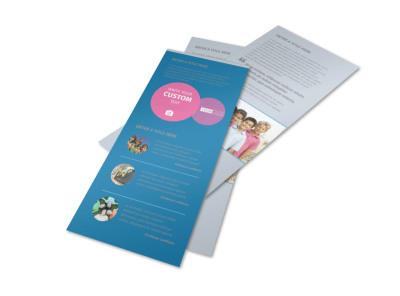 Customize our Summer Camp Flyer Template and more! 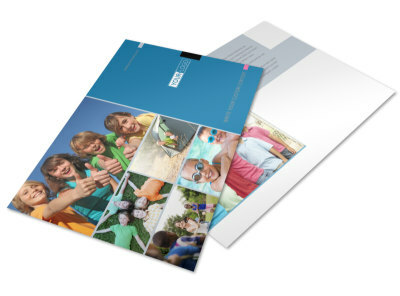 Send out summer camp flyers to beckon campers to come stay with you this season. 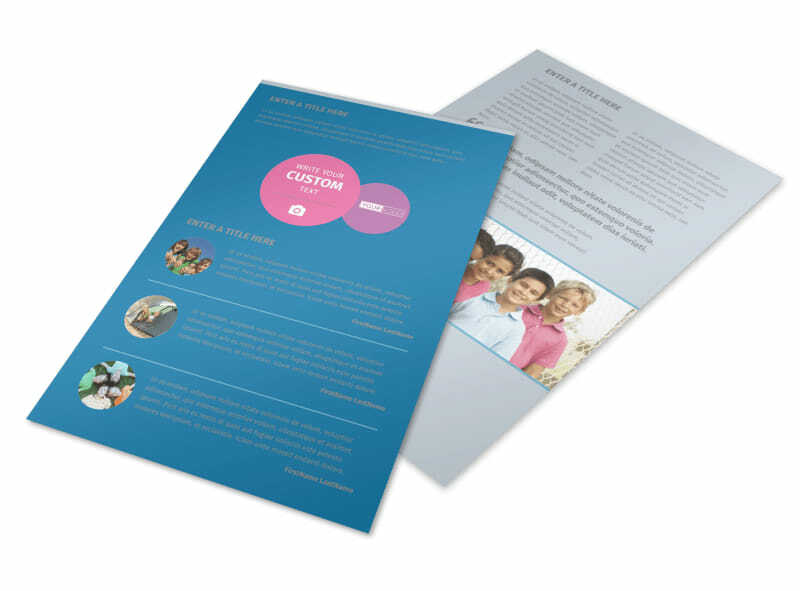 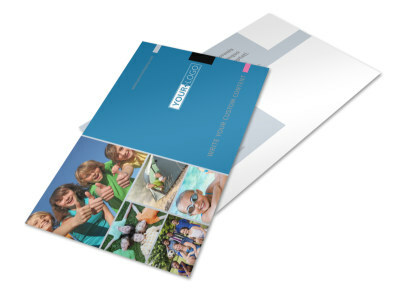 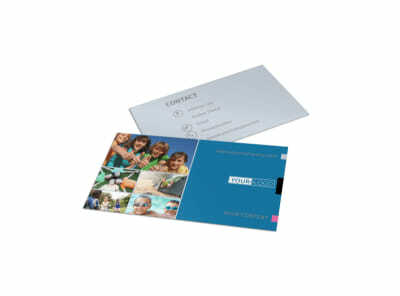 Our customizable templates make it easy and fun to get the design you need in place and ready for printing. 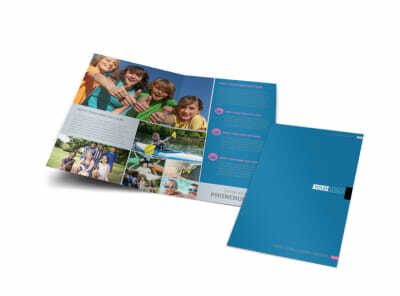 Just choose a template, customize it with photos of previous camp sessions and text detailing camp rates and more. 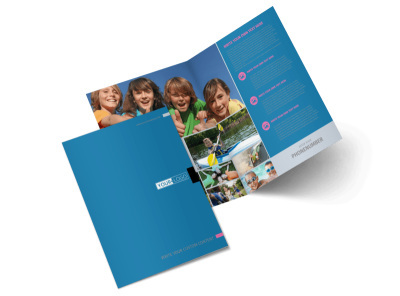 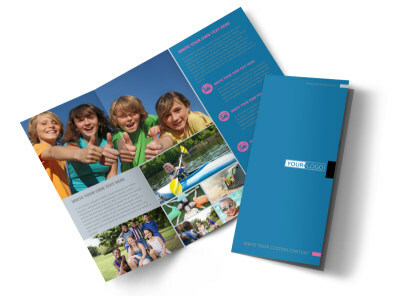 We can print your finished design, or you can opt to do it yourself to get a jump start on marketing your camp.